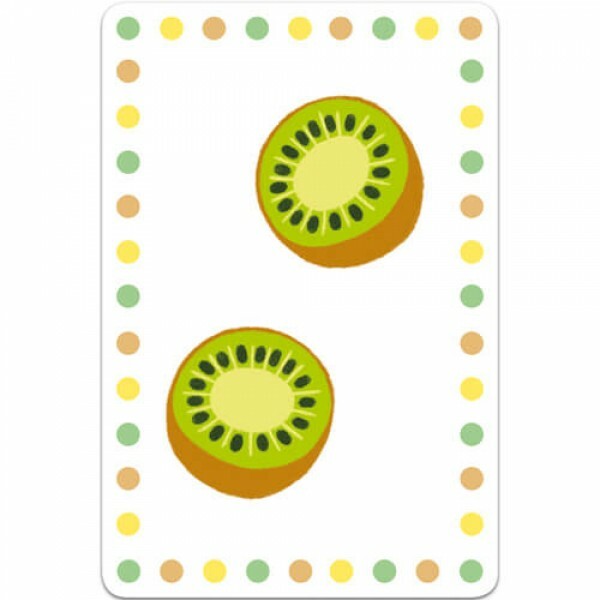 Make delicious smoothies with fruity cards in your hand and cards from the centre of table. Bonus points for 'super smoothies'! 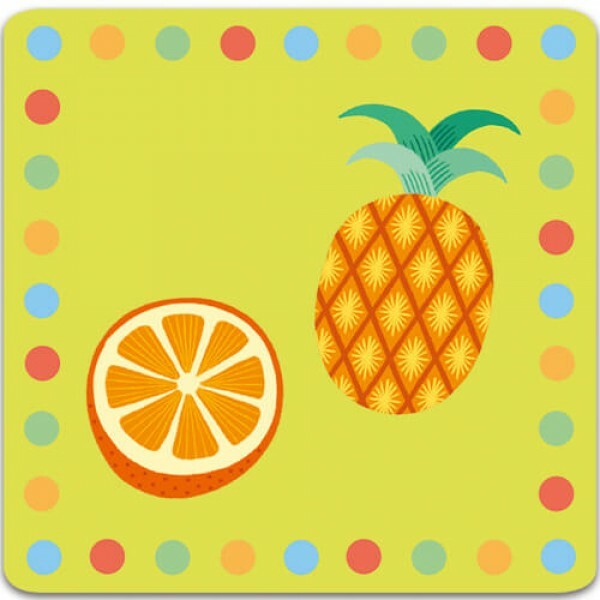 This memory game is for 2-4 players and takes around 15 minutes to play. For ages 6-99. 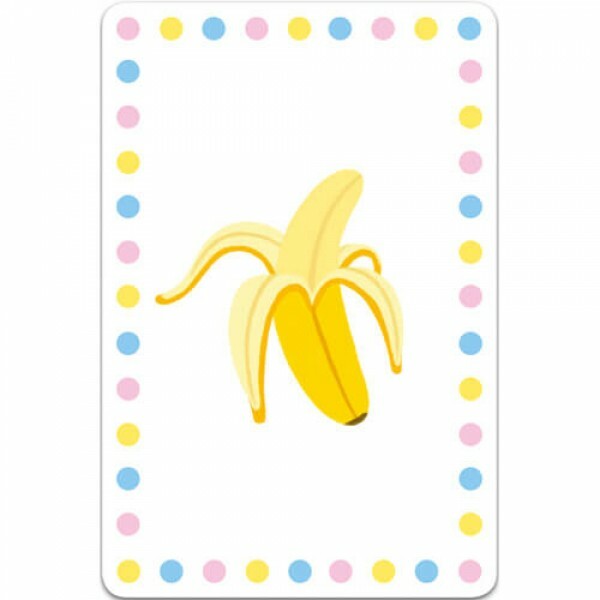 Make delicious smoothies with fruity cards in your hand and cards from the centre of table. 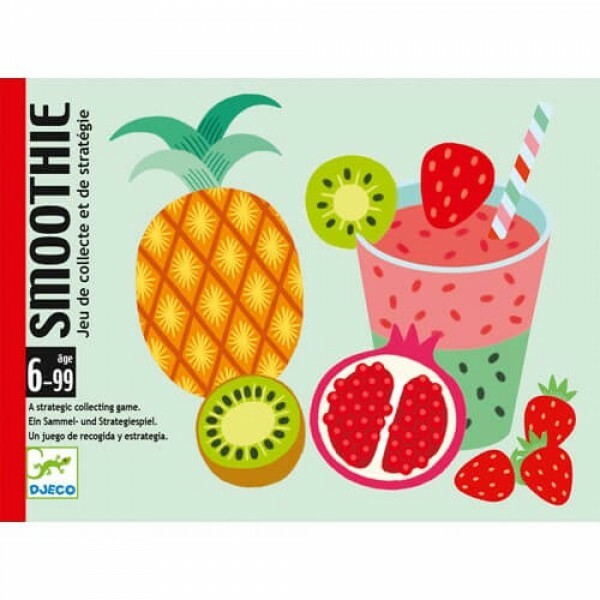 Bonus points for 'super smoothies'! 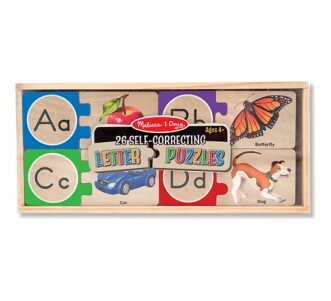 This memory game is for 2-4 players and takes around 15 minutes to play.